Steel City Underground Editor Eric Herrmann sat down with former University of Colorado safety Evan Worthington in this exclusive interview. Every NFL journey is different. 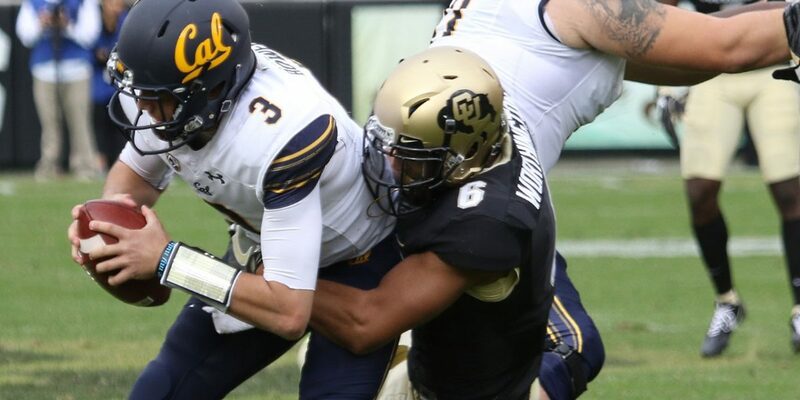 Safety Evan Worthington from Colorado is a player that has faced adversity, but rather than letting him it define him, he has managed to overcome it and his now expecting to hear his name called in the 2019 NFL Draft. 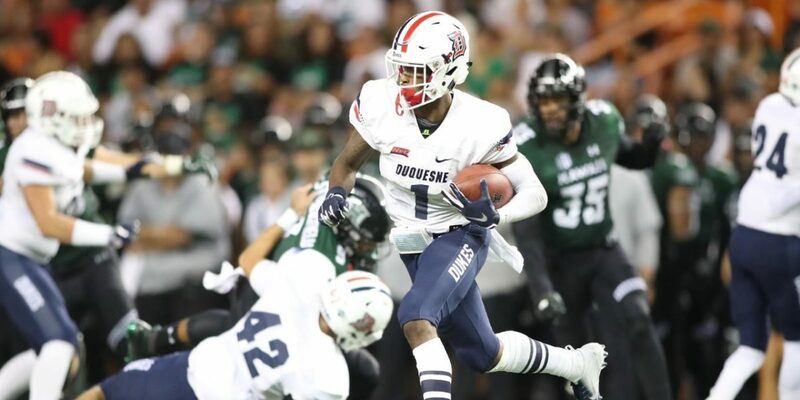 Worthington is a Colorado native who chose his school because of his love for his area and the connection he felt with head coach Mike Macintyre. "Choosing Colorado came down to the head coach Mike Macintyre being there for me when my grades weren’t as good as they should be and helping me by making sure I redid all of the classes I had bad grades in and also being from Colorado I wanted to represent my state especially since there were not a lot of guys who would stay in state to play at CU"
It’s not hard to see the appeal of playing for coach Macintyre. In recent years he has had multiple defensive backs drafted into the NFL recently, including Isaiah Oliver (2018), Tedric Thompson (2017), Akhello Witherspoon (2017), and Chidobie Awuzie (2017). Worthington looks to be the next Colorado defensive back to enter the NFL. Evan Worthington was born to be a safety. He has the prototypical height/weight/length needed to excel at the position. "Playing safety I enjoy being able to make plays on the ball and having the chance to score. I also am able to hit people, and I like playing with everyone on the defense because everybody always gets hype for each other"
Playing on the ball is definitely one of Worthington’s strength. His knack for ball skills not only appears on tap but also the stat sheet. In 2017 when he played a full season he finished the year with 3 interceptions and 6 passes defended. In 2018 he dealt with some injuries and only appeared in 9 games, but he still managed to finish the year with 1 interception and 4 passes defended. Worthington did, however, face his fair share of adversity in college. He was suspended from the team for the entire 2016 season for 'violation of team rules.' During this time he had a lot of time to reflect. "Being suspended from the 2016 season taught me a lot by not taking every day for granted, literally every day you can improve yourself some way. Being a security guard and not being able to play football with my brothers really showed me how quick this sport can get took away from you and how I need to be on top of everything in my life, including off the field stuff just by being positive and doing everything the right way." Some people accept their situation and let it define them, but not Worthington. He used his suspension as an opportunity to not only become a better player but a better man. "Once I came back to football I had a chip on my shoulder to prove why I’m still around and why I deserve to be on the field, and as a person I wanted to be better to everyone around me, especially after having to work with other people I didn’t know. I just needed to understand other people more and get to know the people that work around me"
That chip on his shoulder was a driving force for Worthington in 2017. Despite being away from football for an entire year he managed to return and lead his team in tackles with 87 total. "It was a really great feeling coming back and having the season like I did - it was a goal that I had in my head ever since I was dismissed from the team and I always reminded myself that I’m better than what everyone thinks. All I had to do was prove it by playing"
Worthington aimed to prove his value through his play, and it’s safe to say he met his goal. Trials like this can have a lasting impact on a person. Worthington’s suspension taught him life lessons that he will carry into his NFL career. "I’ll apply these lessons to my career by always going hard no matter what we’re doing and always keeping my focus on the reason of why I’m there in the first place and using this blessing as my advantage." Looking forward to his NFL career, I asked Worthington what position he can see himself having the most success. While he’s capable of playing all over the field, he sees one specific role where he could truly excel. "I see myself excelling the most in the NFL is as a single high safety because I feel like I can break from sideline to sideline easy and go up and get the ball"
Worthington’s tape and testing show that he could have a very successful NFL career as a single high safety. Range is essential for a single high safety and that is an area of strength for Worthington. The responsibilities for safeties are constantly evolving in the NFL. Not only are safeties expecting to play back in coverage, but now they are also tasked with covering tight ends in the slot, something Worthington is confident he can do. "I feel like I can definitely match up playing the big nickel position covering tight ends and big guys because I match up with them with my size and I also have speed on top of that it’s usually the small shifty receivers that’ll be more challenging to guard"
In an age where tight ends are more athletic than ever, teams need a player capable of lining up against them. 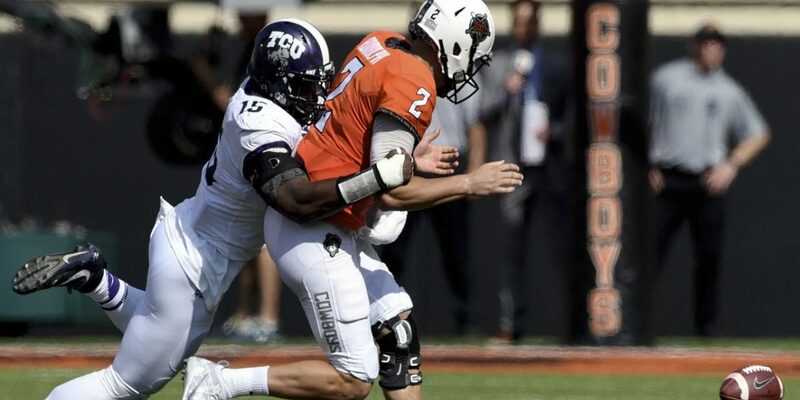 At 6’2, 212 lbs with 33” arms, Worthington has the ideal build to play this role for NFL teams. Worthington knows this is a role he may be asked to play in the NFL and has been preparing for it by working to improve his technique. "What I’m focusing on improving is my man coverage on slot receivers by just staying low in my back pedal and my breaks it’s the little things that can mess up the whole play"
It’s very easy to see how Worthington could fit in with the Steelers and he is a very feasible target for the mid-late rounds of the draft. The Steelers did their due diligence and spoke with him at the combine. 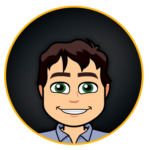 "I spoke with one of the scouts at the combine and we were discussing my background and football"
With Morgan Burnett’s release, the Steelers have a hole on the depth chart. Worthington’s versatility would allow him to move around the Steelers secondary and also cover tight ends. And given that playing single high is a strength of his, he could also potentially compete for the starting spot at free safety in the Steelers move on from Sean Davis after 2019. Looking back at his journey, he has the mentality that the Steelers look for. "Best advice I’ve ever got from a coach was to just move on to the next play no matter what happens especially playing DB just always play every play like it’s your last until the end of the game." A short memory is essential for our defensive back, but this quote can also be applied to the adversity Washington has faced. Many players would get suspended for a year and either quit or let their bitterness take over them. Washington, however, used it as an opportunity to better himself, and as a result, he knows to value his time playing football. The NFL can be a cutthroat business where any snap can be your last – Evan knows this and he’s ready to seize his opportunity. Great interview Eric! Keep them coming!